Support energy levels without the use of stimulants. 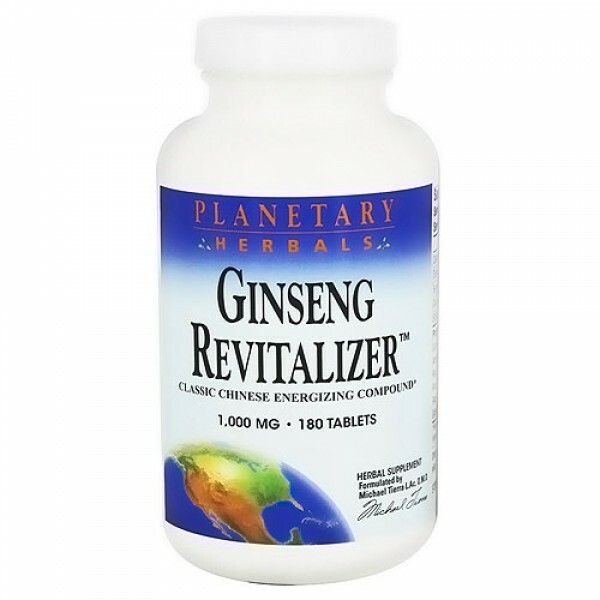 There are numerous energizers available in health food stores, but too many are herbal stimulants, offering a quick uplift with a long-term downside. These substances stimulate the adrenal response, often with negative effects, such as nervousness, increased stress, and eventual exhaustion. Stimulants mobilize energy, but add nothing of value to our bodies, on the contrary, they can rapidly lead to depletion of vitality. This dynamic combination is designed to support energy levels without the use of stimulants-for long-lasting vitality and well-being. 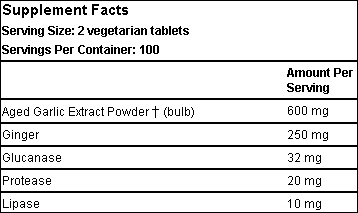 Other Ingredients:Dibasic calcium phosphate, stearic acid, silica, modified cellulose gum, and magnesium stearate. 3 tablet twice daily between meals.